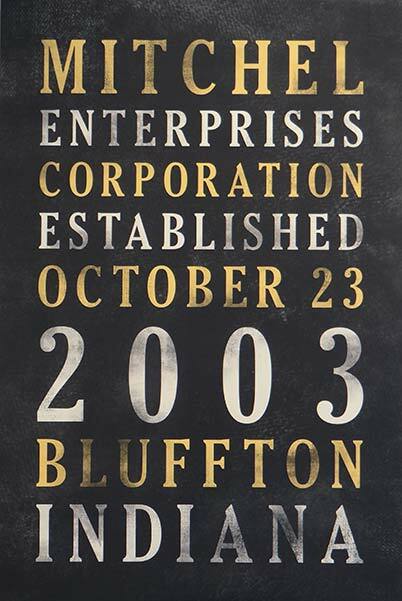 Dry Bulk, Food Grade, and Kosher Rail to Truck transloading services conveniently located in the Midwest in Bluffton, Indiana. 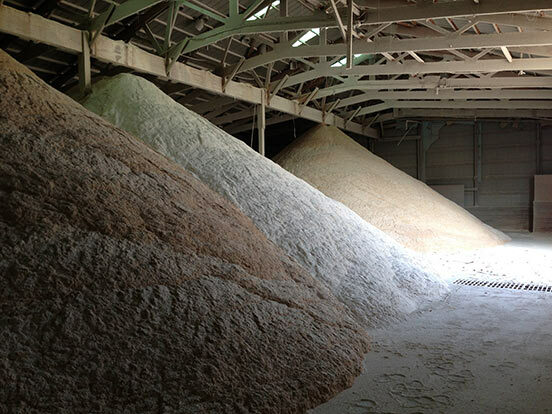 Warehousing for bulk feed ingredients, bulk products, and bagged products along with flat storage. Efficient and effective transportation of feed ingredients and food grade materials requires specialized equipment. 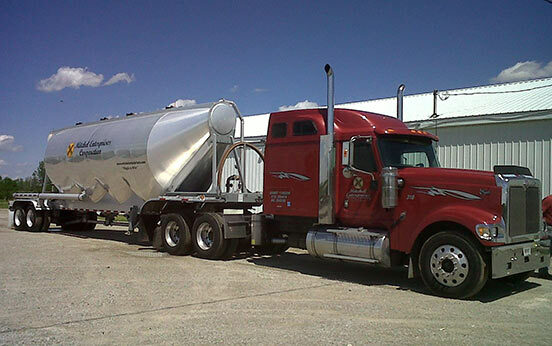 Mitchel Enterprises trades and transports a wide variety of agricultural products and feed ingredients. 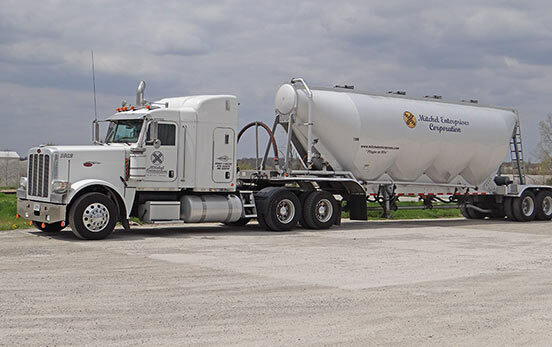 Mitchel Enterprises combines the service of a trucking company with the buying and selling of agricultural products and feed ingredients. Our dynamic relationships with major mills throughout the Midwest enables us to provide an outstanding array of agricultural products. 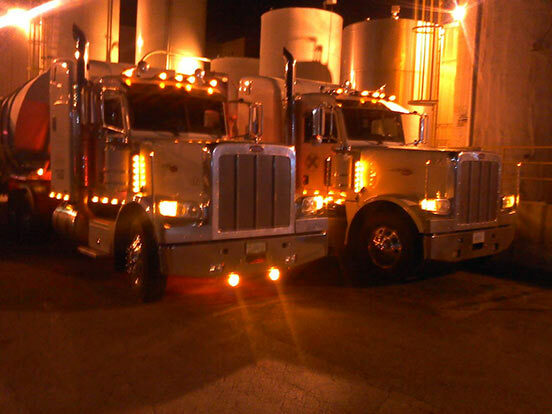 Our full service company also provides trucking, warehousing, and rail-to-truck transfer services. Please to call or e-mail us for more information. We're always happy to hear from you.